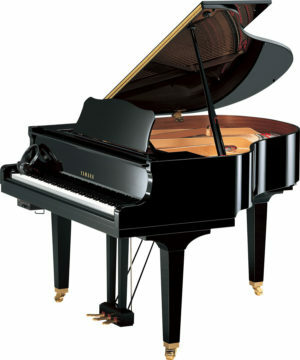 An affordable alternative to the U series upright, this Yamaha GB1 grand piano is the smallest baby grand available. 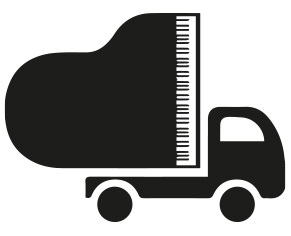 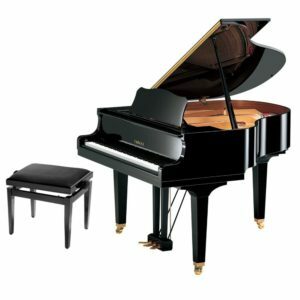 Available in a range of colours, this compact piano is perfect for smaller spaces, while still offering a clear tone and excellent projection. 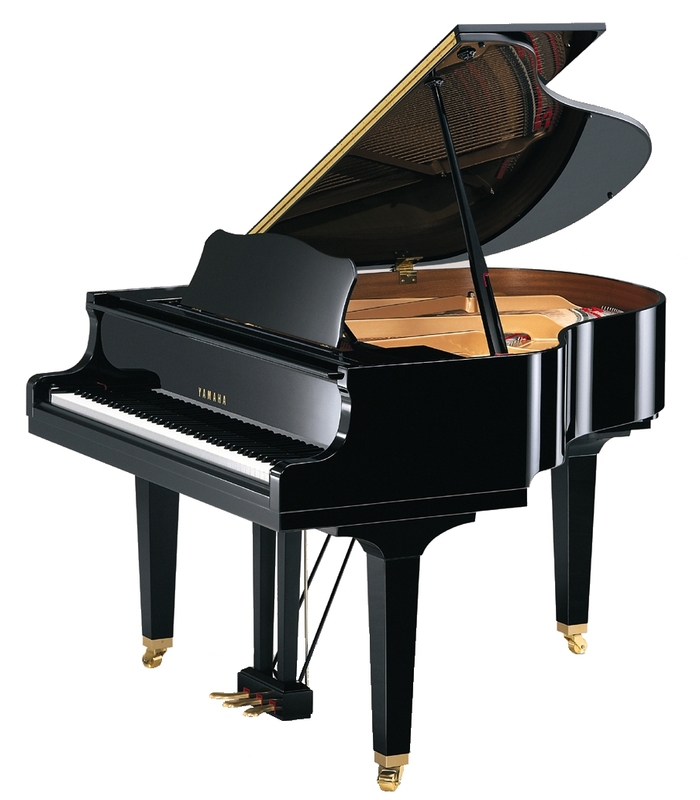 Made in Yamaha’s most advanced piano factory in Indonesia, the GB1 is a high quality piano popular with professionals and amateurs alike and is often found in classrooms and school halls.